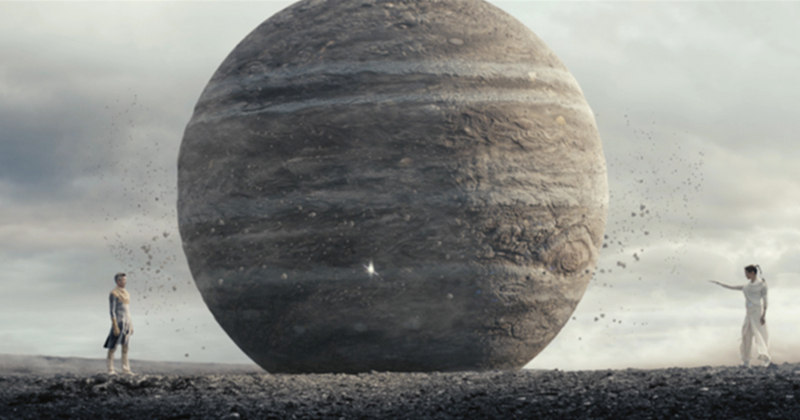 AMBITION is a short film starring Aidan Gillen (Littlefinger, GAME OF THRONES) in support of the European Space Agency (ESA)’s Rosetta Mission. Directed by Tomek Bagiński, the “6 minute trailer to a 20 year mission” tells the story of one of the most important space exploration endeavours of this decade. Just as Gillen’s enigmatic Master encourages Franciosi’s Apprentice to seek out the key to life amidst a rugged alien landscape, ESA has been on a decade-long ambitious journey of its own, to unlock the mysteries of a comet and the origins of our Solar System with its Rosetta spacecraft, hundreds of millions of kilometres from Earth.